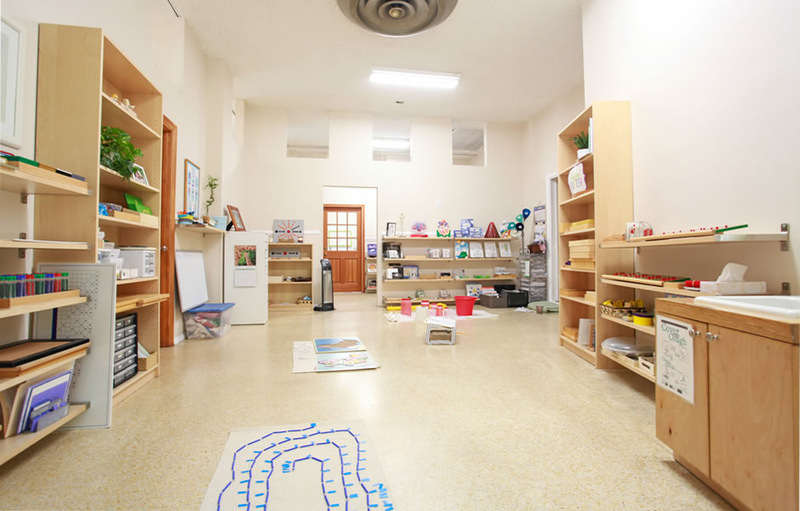 The Montessori Academy at St. John’s is a non-denominational Montessori school that welcomes families of all faiths. We provide the highest quality of Montessori education in a beautiful, loving, and enriching environment. 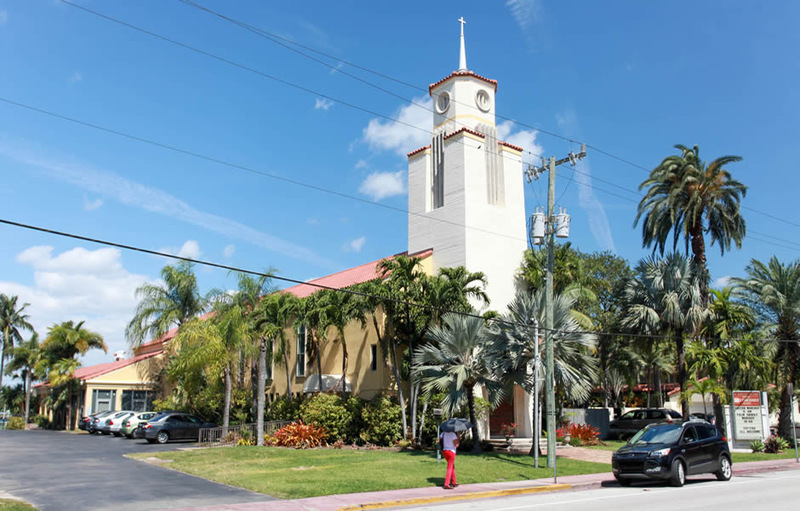 We have been serving the Miami Beach community since 1990. The main goals of a Montessori Education include creating and maintaining a sense of order, improved coordination, prolonged concentration, and greater independence. A Montessori Directress’ role is to act as a keen observer, guide, and help the children to help themselves. 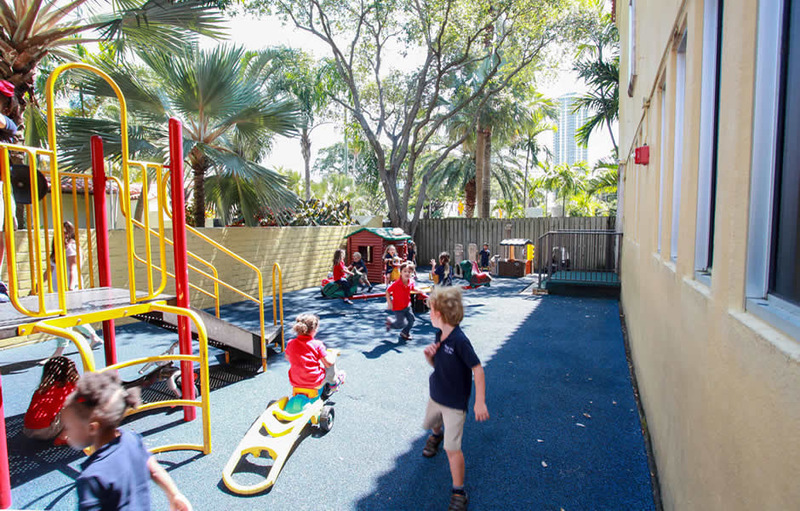 Our mission is to provide a stimulating academic and learning environment, which will establish fundamental habits, attitudes, skills and ideas for a lifetime of creative thinking and learning for children.